#1 For Custom Wholesale Lanyards At Record Low Prices! That's right, we make any lanyard to any specification. And we do it faster, cheaper and better than anyone else in Australia. 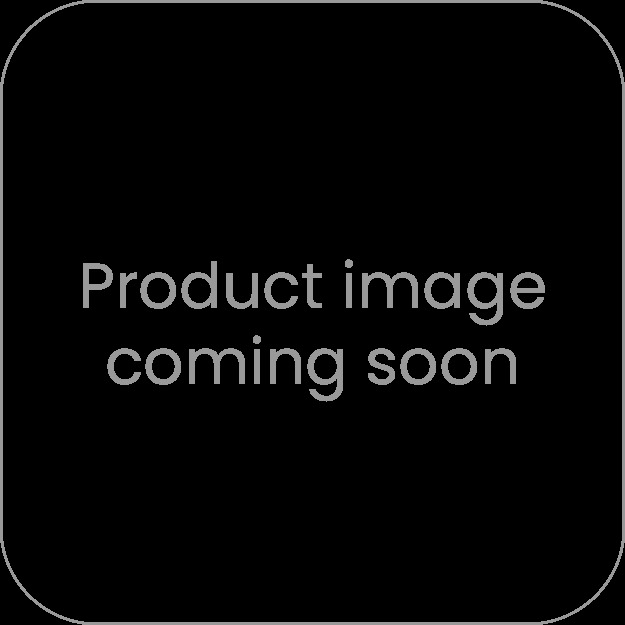 If you are looking for a bespoke lanyard creation then browse our range below and see a very small portion of what can be created. When you're ready to order your own custom wholesale lanyards, reach out to us using our quick quote form (right) and our team will provide a fast written quote, and a virtual mock up of your chosen lanyard style for your perusal. It used to be the case that people wore a plain, cheap looking lanyard to hang their ID cards from at events, conferences or where secure building access required. But this is no longer the case, lanyards now come in a massive range of branded and personalised options. There is highly affordable imprinted lanyard options which can be branded at wholesale prices and supplied in only 5 days on rush service. These are great if your budgets tight, and your deadline is fast approaching. Or if you have a little more time up your sleeve why not look at a satin applique design with your logo and company information branded onto a lush satin section over a premium polyester base layer. Theres so many options to choose from it can be mind boggling! Our team are on standby, on our live chat system or via our quick contact form you can reach out to us at any time and we will provide you with prices, product information, and our design team can even draft you a free visual of what your lanyards are going to look like when finish. Not many companies can provide this service, but at Dynamic we employ a full team of product designers that are on standby to show you the options available. Be sure to check as many of our custom lanyard styles as possible, even though they might not appear to at first, the options varie greatly in material feel, fittings available, printing styles and finishes. And it's free to browse our range, take as long as you like and when you decide on a style just shoot an email over to our team either using our contact form to the right or direct via email at info@dynamicgift.com.au. Alternatively you can call us and have a chat about your requirements on 02 6555 4001. 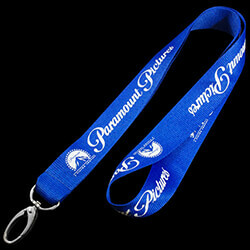 Imprinted polyester lanyards - Our most economical printed lanyard option. Premium, in stock lanyards - Plain lanyards available in 10+ colours. Overnight delivery. ID card holders - Soft and rigid solutions available, with some items purchasable online. Printed plastic ID cards - Custom printed membership and VIP passes designed to order.